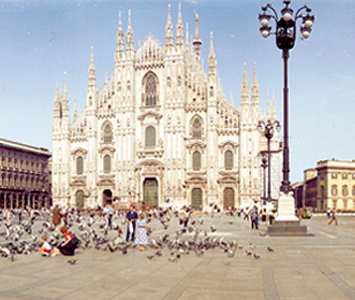 Paul Betenly started his business in Milan, Italy in 1981. 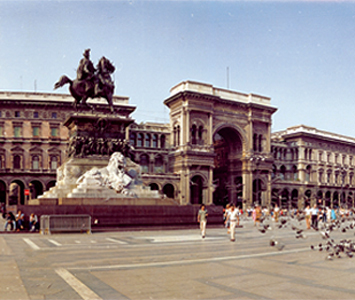 He earned respect from the clothing nobility of Milan with his products. 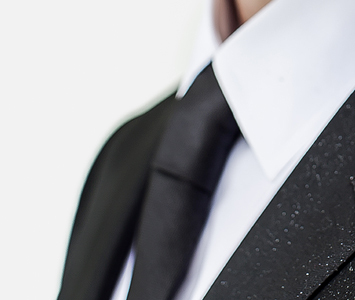 We continue his pursuit of offering the “old world” foundation of custom tailored clothing. 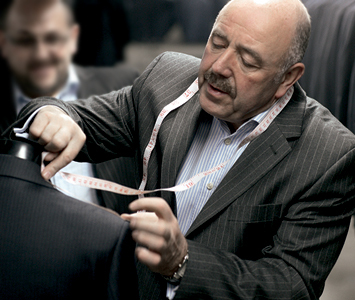 Paul Betenly uses the most technological methods and techniques in order to offer the “Modern Man” a suit consistent with the “Quality ”philosophy of its founder Paul Betenly. Attention to detail, strict quality control and pride are the qualities found in our products. We welcome you to experience our “pride” every time you wear Paul Betenly. 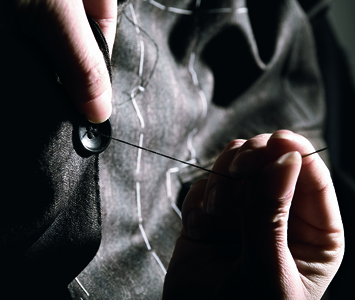 Paul Betenly garment , all segments of production are carefully controlled. 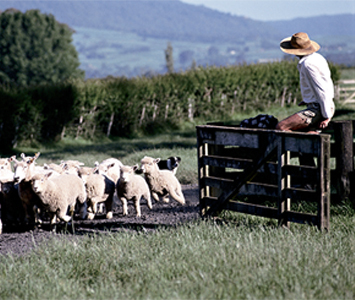 From lush grasslands used for sheep grazing, to hi tech yarn spinning and fabric weaving/finishing, to hand finished garments, all these components are carefully monitored to ensure our garments reflect the high quality standards established for Paul Betenly. Moreover, as a vertical textile/apparel company, we are very flexible and can address the needs of our customers in various ways. Each Paul Betenly garment reflects an, international, exhaustive research for fabric and garment inspiration. 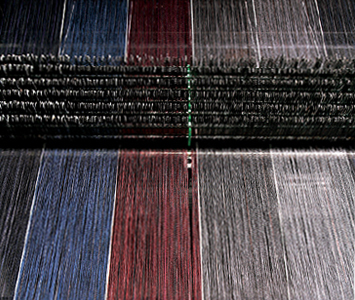 New colors, weaves, finishing and tailoring are explored and developed for our new collections. 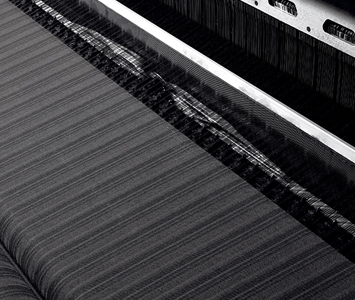 Innovation and research are key components of each Paul Betenly garment. We are passionate about quality, and believe that each customer deserves the best price-value relationship at retail. We also believe in giving back to our community. Currently Paul Betenly’s design director, Salvatore Giardina, is an Adjunct Professor at Fashion Institute of Technology in NYC; training new generations of apparel executives. 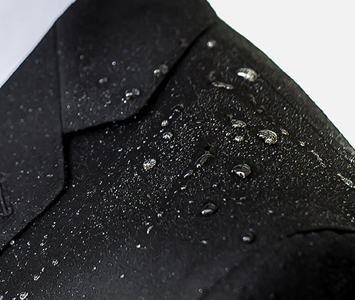 VantageTM Wool has been developed by Paul Betenly for use in the manufacturing of all its suits. 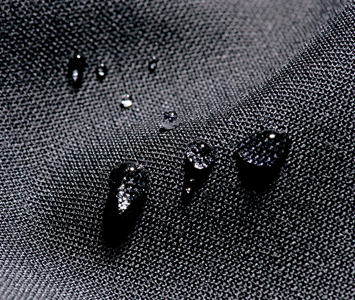 This technological advancement creates suit fabric that are Water resistant, Stain Resistant, Natural Stretch and Nano Technology. This special fabric will give its wearers the ultimate in comfort and practicality. If you have a Paul Betenly story, please share it with us to be potentially featured on our website! To learn more about Paul Betenly, follow our Instagram, Twitter, Tumblr blog and “like” us on Facebook.